Hosted by Jon Kulp on 2013-06-28 is flagged as Clean and is released under a CC-BY-SA license. 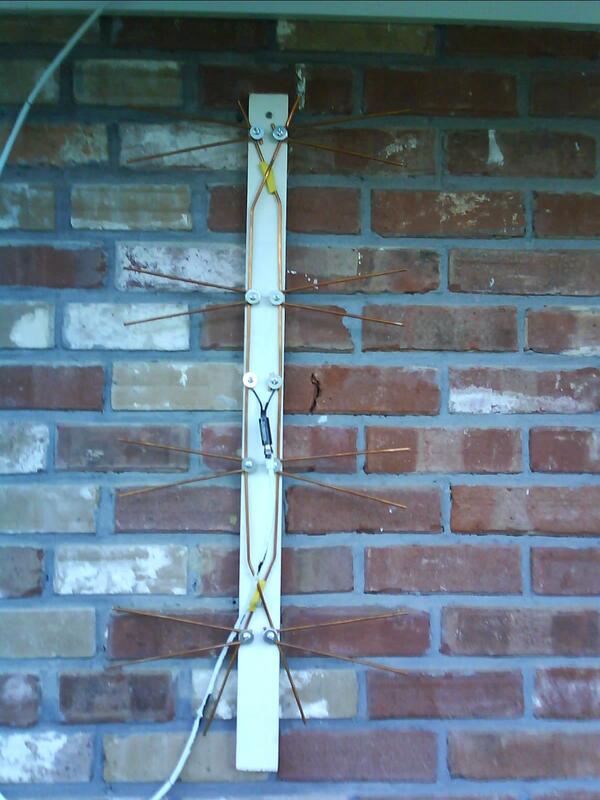 In this episode I discuss my experience building and using antennas for over-the-air hi-def TV. 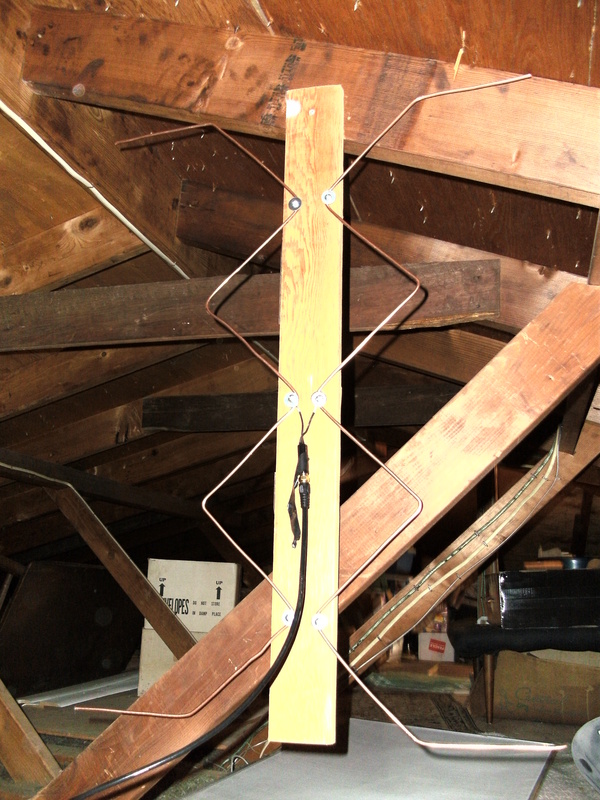 Information about the Gray-Hovermann Antenna: http://www.digitalhome.ca/ota/superantenna/. Information about the transmitters in your region at http://tvfool.com. UHF/VHF matching transformer, or "balun"